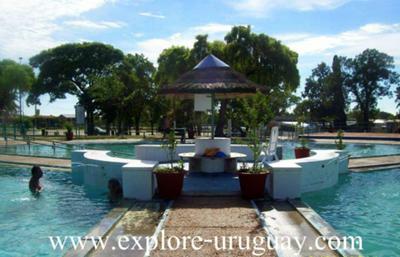 Among the many enjoyable natural resources in our country, are the famous Hot springs or sites of groundwater, which are responsible for providing one of the main tourist resorts. 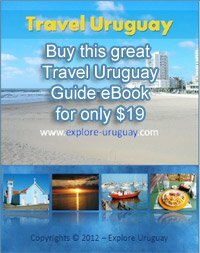 The photos describe one of the leading spas in the Department of Paysandu, responsible for attracting thousands of visitors per year, not only from Uruguay but also tourists from foreign countries. These waters are famous for their mineral and temperatures that help heal the body. 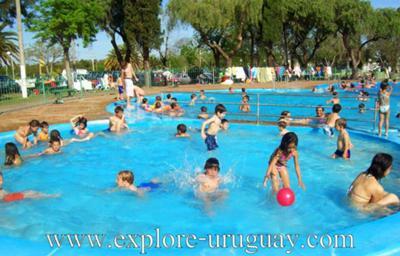 The hotel has many pools, numerous deep, surrounded by an area of green spaces, attractions for children, camping, and more. 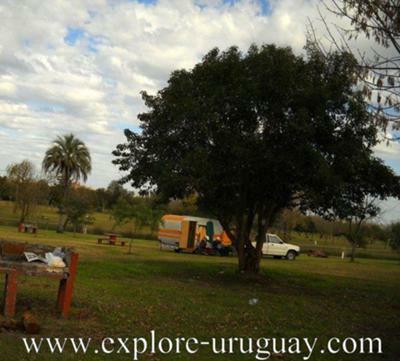 Located just 60 km from the City of Paysandu and with all the comforts at the same range. 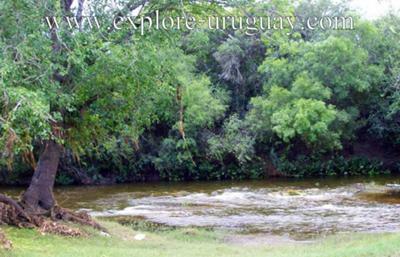 Welcome to another of the many natural paradises in Uruguay! Enjoy!